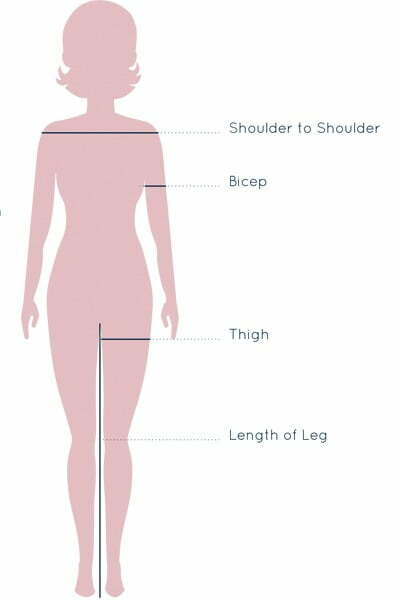 Help us create a new set of measurements to reflect the changes in women’s bodies as they age. 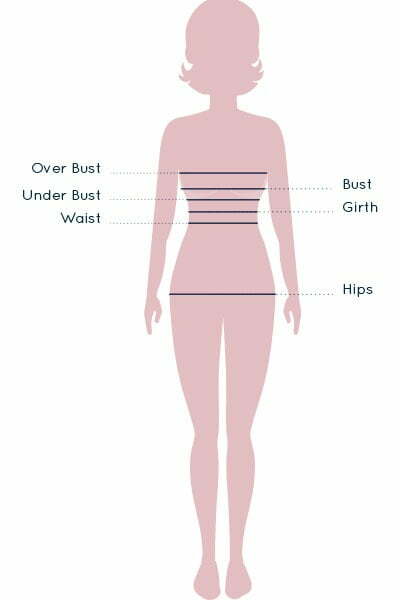 We’re committed to challenging the frustration of variation in clothing sizes. There is no current data on the changing dimensions of a woman’s body to inform clothing design. This results in challenges for customers, designers and retailers. 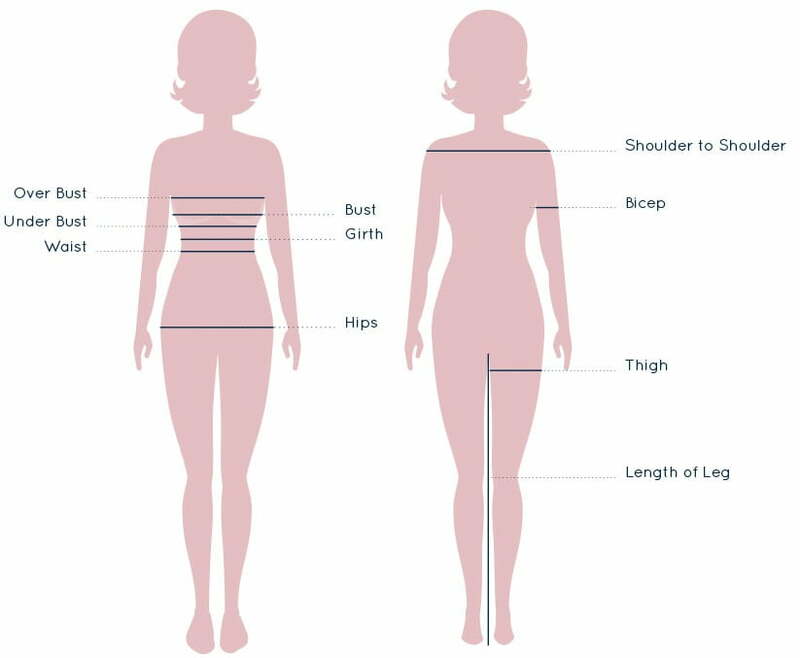 To help better understand the changing shape and size of women throughout their adult life, we are asking you to capture the body measurements of women in your life aged between 20 and 70 years. $0.50 will be donated to Gidget Foundation for every individual measurement received*. You are participating voluntarily in the Project. Any data provided in connection with the Project belongs to One P Design and is confidential and valuable and you agree to protect and treat it accordingly. All measurements should be taken in centimetres. Your model should be standing with bare feet. When measuring, ensure your model remains in good posture for accurate measurements. Use the measurement guide imagery to ensure you measure in the correct place on your model.